This past Saturday’s Songkran party was definitely the best yet! 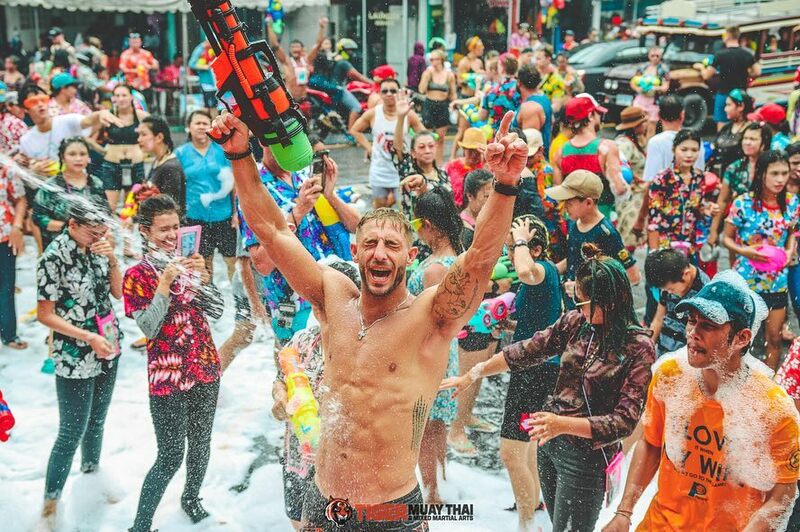 The traditional Thai new year festival is world renowned for it’s crazy nationwide water fight and partying, and we do it justice every year! Thanks to everyone that came to celebrate with us!